At the K trade fair from 19 to 26 October ILLIG, the systems provider for thermoforming solutions, will be showcasing its latest developments in thermoforming, packaging and mold technology and demonstrating its prowess as a systems partner for automated processes. In focus will be the performance of in-mold labeling in thermoforming (IML-T), hygienic production and enhanced productivity through technical optimization, as well as the systematic expansion of automation. For the first time in its latest stage of development the IML-T thermoforming line IC-RDM 70K together with the compact IML unit RDML 70b for flexible decoration of nearly any cup geometry will be demonstrated at the K 2016. Also making its debut at the K stand will be a flexible product handling system. Adapted for the ILLIG IC-RDK 54, this combination accelerates production for enhanced productivity. Visitors will also get to see the latest in ILLIG mold-making technology with new molds on display. The RDM-K machines are extremely versatile and can be used for a variety of applications. Equipped with ILLIG-designed coffee-capsule molds, over 30 RDM-K thermoforming systems produce millions of capsules every day around the globe. 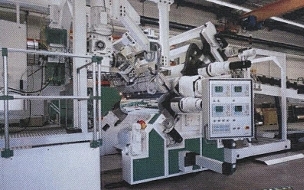 The machines’ reliability also underscore the value of ILLIG’s technological know-how. Another new exhibit at the K will be ILLIG’s flexible stacking and packaging system. The product handling system PHF can be easily connected to an ILLIG thermoformer in minimal time and is ideal for applications typically realized on RDK-series machines. The integrated unit allows the removal of stacks, quality assurance measures, and packaging. 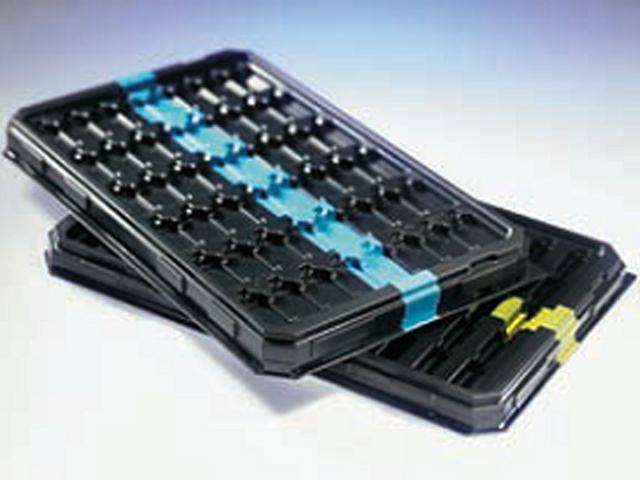 The removed stacks of formed parts can be packed as stacks in bags in conventional box sizes. Guided procedures for altering settings enable quick retooling, which lets you quickly setup the machine for a new product. 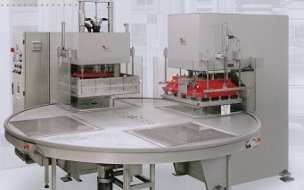 At the K trade fair the product handling system will be adapted to an RDK 54 thermoformer. Equipped with a 12-cavity cup mold with a shallow forming segment base, so-called delicatessen cups will be formed out of a transparent APET film with an antiblocking additive. 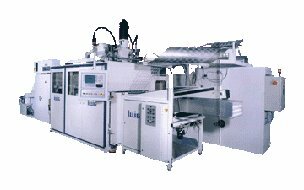 ILLIG is a leading global supplier of high-performance thermoforming machines and molds, as well as solutions for the packaging industry. The company’s product and services portfolio includes the development, design, manufacture, installation and commissioning of complex production lines and components. With branches and sales agencies in over 80 countries, ILLIG is locally present in all markets around the globe. For 70 years, the owner-operated enterprise has been serving its customers across the globe as a reliable partner for the cost-effective manufacturing of complex precision thermoplastic parts with innovative technology of unsurpassed quality and comprehensive worldwide after-sales support.